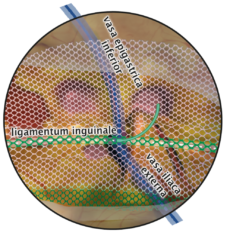 Three-dimensionally shaped net implants for repair of inguinal and femoral hernias in TEP/TAPP technique ensure time-saving and efficient work for the surgeon during the operation. 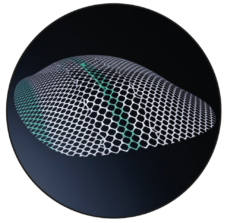 With the DynaMesh® visible technology, which allows the position of the implant to be checked after surgery by MRI, an identical shape fitting the patient‘s anatomy on both sides (right and left) has been developed. Integrated markers aligned to anatomical ladnmarks (inguinal ligament, inferior epigastric vessels and external iliac vessels) ensure simple, always correct and standardised position of the implant. 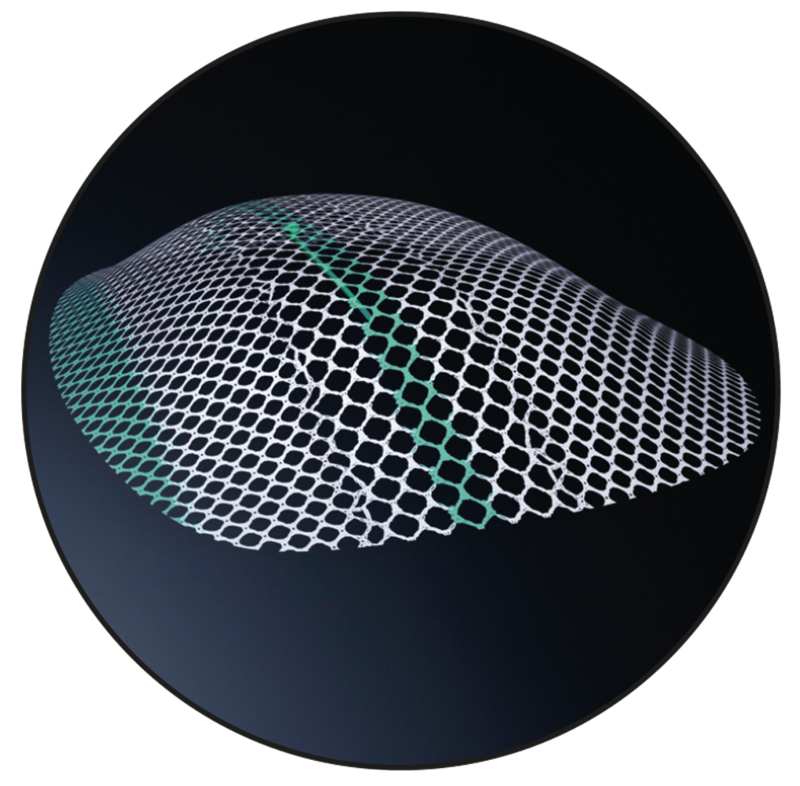 The Curvator® technology has been specially developed for implants that are subject to high deformation after surgery. 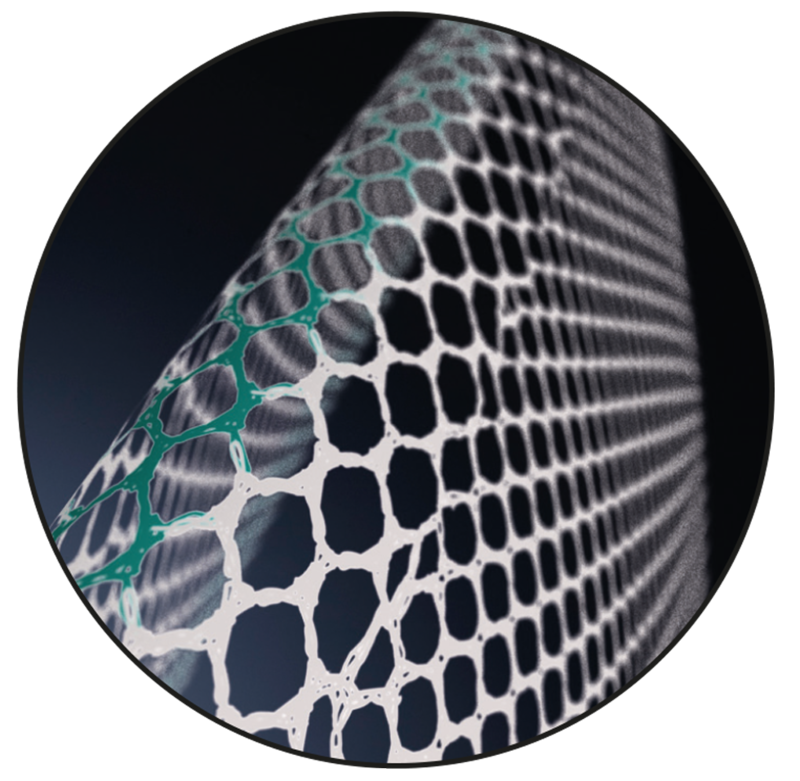 The Curvator® technology enables DynaMesh®-ENDOLAP 3D to fit the anatomical conditions easily without folds even in the most critical areas.